SchoolConnects.in is an online discovery platform for parents to find the best resources for the education and skill development of their children. 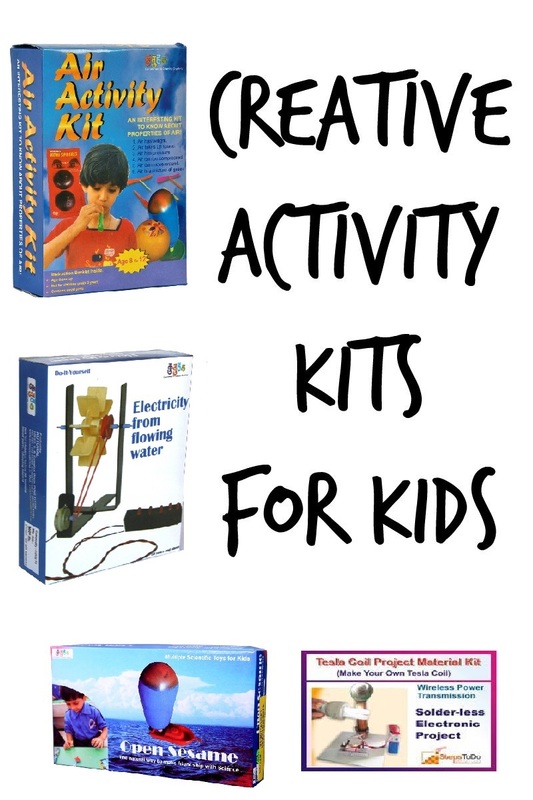 Activity Kits for ages 6 and above to help your child discover the enjoyment of learning through Do-It-Yourself kit that connects the speculation they learn to world applications. Online Career Assessment for your child evaluated by experts from differet fields at an affordable cost. sarika kulkarni-973 has added a new post. Mohammed Iqbal Sarwar has added a new post. priyankanup111111-865 has added a new post. schoolconnects: School has completed the admission process for the academic year 2019-20.
mannaavijit13-827 has added a new post. Pranav Gandhi has added a new post. kajal gulecha: School Admistration is not sharing the fees structure through any medium of contact, kindly visit the school in person . simrannansari786-889 has added a new post. schoolconnects: Admission for std 3 is closed for the academic year 2019-20.
sonirnjn-933 has added a new post. sonirnjn-933 : sir i want to admit my son in your school for class 7.wht is the procedure please tell me. schoolconnects: School is not issuing the application for the current academic year. Shlok Pandey has added a new post. schoolconnects: Parents need to fill out the request form, at the time of admission school will contact the parents for admission. ASHASAWANT3107-986 has added a new post. ASHASAWANT3107-986 : My son is in grade 7 he needs admission for grade 8 is it possible . He is in icse school I want to switch to school board. maduraibbc-814 has added a new post. schoolconnects: School will issue the admission form on 1st week of April,2019. rahulsingh1986-995 has added a new post. rahulsingh1986-995 : I want to Admission of my Daughter in Ist standard,If there is any Vacancy.Please update if possible. pawarshekhar188-908 has added a new post. schoolconnects: Parents need to fill out the registration form or request letter and submit it to the school office, at the time of vacancy school will contact the parents. Sunder Balasubramanian-984 has added a new post. schoolconnects: School has schooling till class 10th. a03.ayesha-797 has added a new post. schoolconnects: School is issuing the admission form for class 1st. ss456595-998 has added a new post. schoolconnects: School has completed with the admission process. Kumaravel Kabali has added a new post. Reference to Prepare for applications! Admission calendar for all school! Discuss latest admission updates with other parents. Please select either school or location above, to enable the post button! Any other information required? Please post below. Note: We would use your email ID to automatically register you to SchoolConnects. Credy provides education loans to parents to cover fee expenses. We pay fees on your behalf to your school at the beginning of the term, and you can pay back in simple EMIs within the academic year. Online & paperless process, instant approval, money in 48 hours. Don’t hold back on choosing the best school for your children! 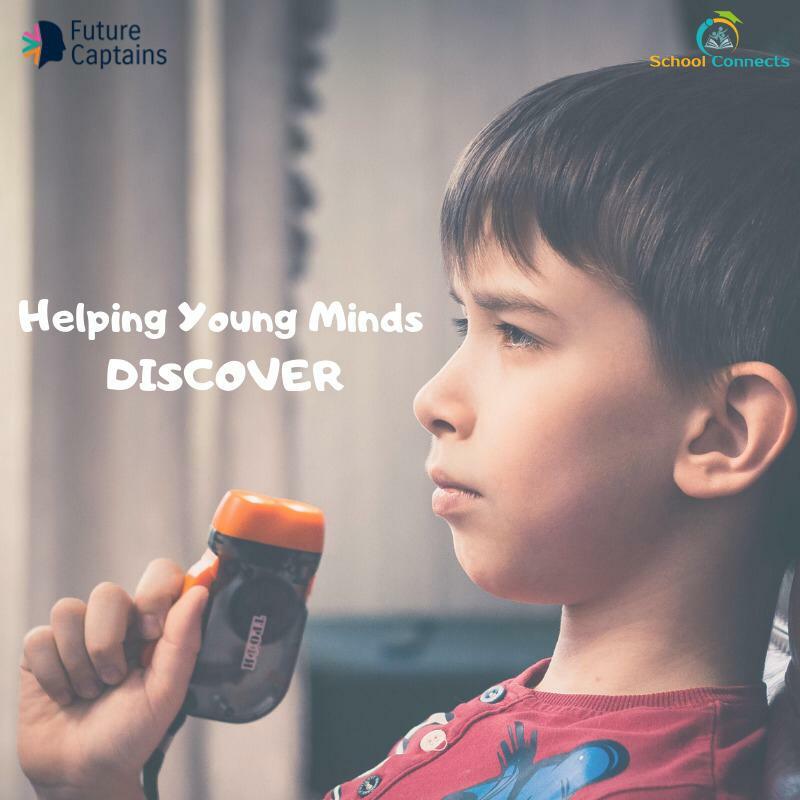 Curated, curriculum based worksheets to help your child improve his/her problem-solving skills , improve their cognitive ability. All SchoolConnects.in parents are entitled for an exclusive 10% discount on School uniforms this Summer. So hurry up, Register soon to avail the offer. Note: Above information is collected to send you school updates.